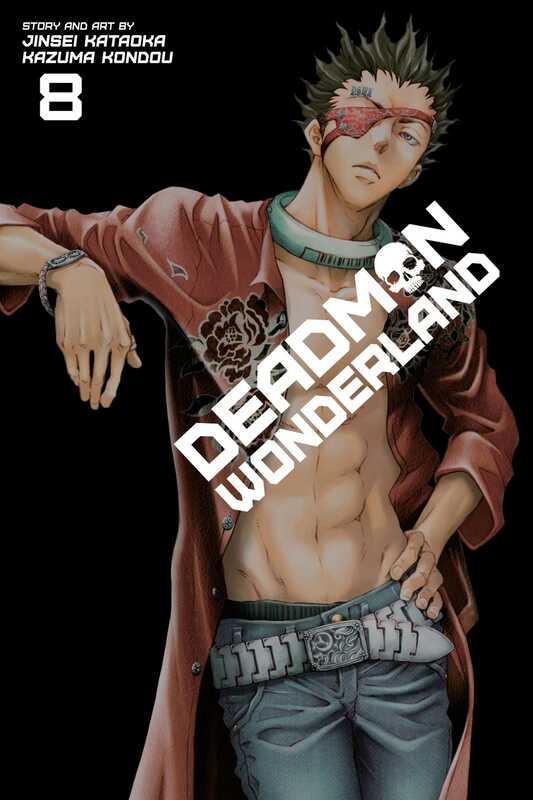 Framed for the brutal murders of his classmates by the mysterious Red Man, middle school student Ganta Igarashi finds himself sentenced to death and sent to the bizarre and fatal theme park/prison that has risen from the ruins of the Great Tokyo Earthquake - a hell on earth known as Deadman Wonderland. Ganta and Warden Makina join forces to prevent Tamaki from gaining control of the Ninben killers. But the Ko Unit, the ultimate Ninben, stands in their way. Once hostile toward Ganta, the residents of G-Ward offer their help, but each must fight against their old wounds as well as battling the Ko Unit. Ganta's search for the truth is going to cost him, every step of the way.